Our random collection of plastic bags. When I was living overseas I used to have a bag bag which was great for storing all these plastic bags so they weren’t taking up space on the floor or in a drawer. 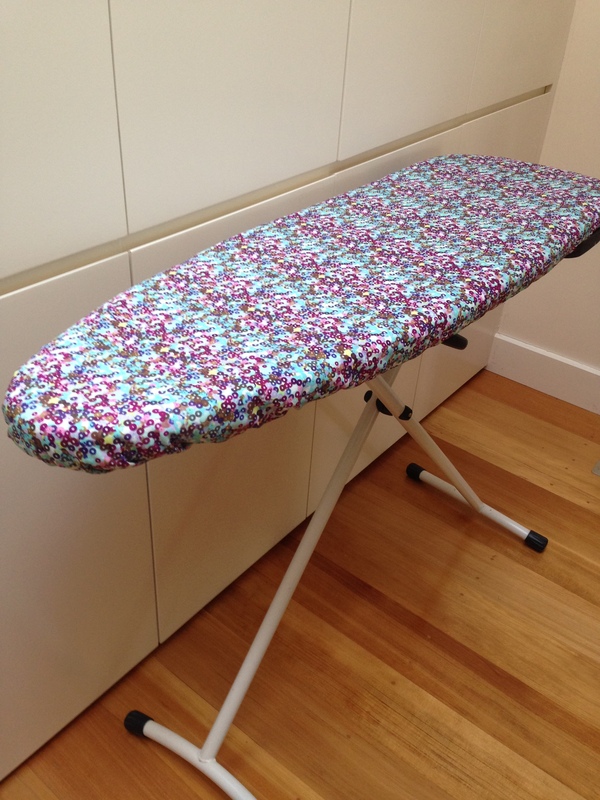 I recently saw a similar one made of linen selling for about $30 in Surry Hills. I’ve also seen other versions online. It’s basically a tube of fabric. 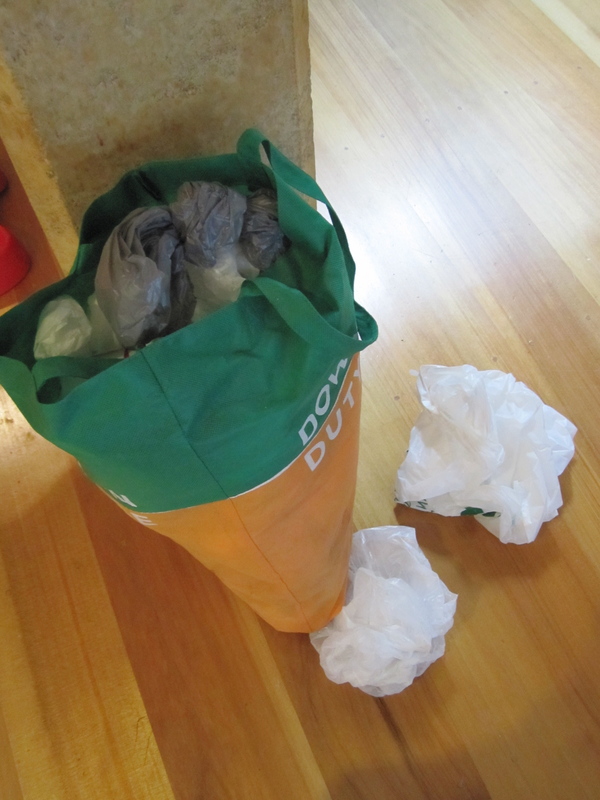 You put the bags in the top and when you need a plastic bag you pull one out at the bottom. So I decided to save my $30 and make my own bag bag from scrap fabric. 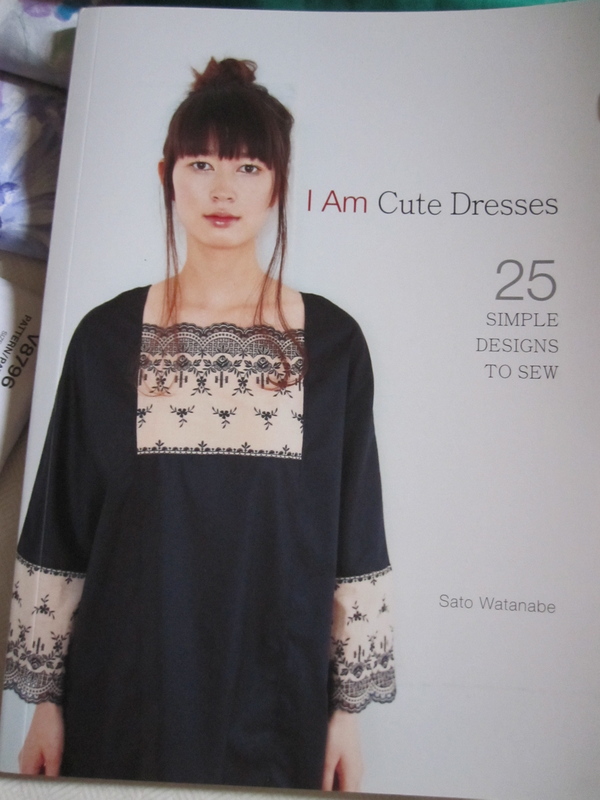 This only takes about 15 minutes if you have a sewing machine, and only slightly longer if you’re sewing by hand. 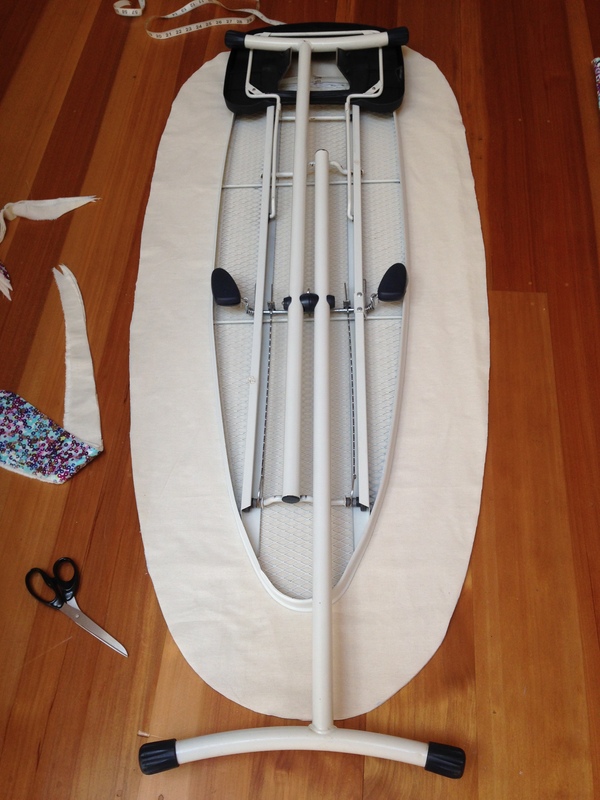 You will also need about 25cm of 90mm elastic and about 1 metre of thin rope or strong ribbon. Fabric, elastic and thin rope. Start with a rectangle of fabric. I used some leftover Liberty cotton from a recent project; linen would work equally well. 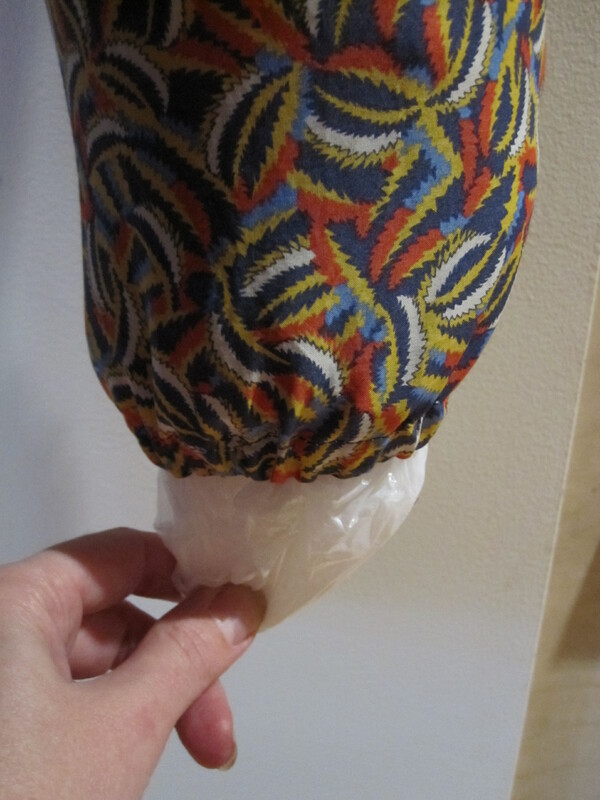 Avoid stretch fabric or thin fabric otherwise your bag might bulge too much. 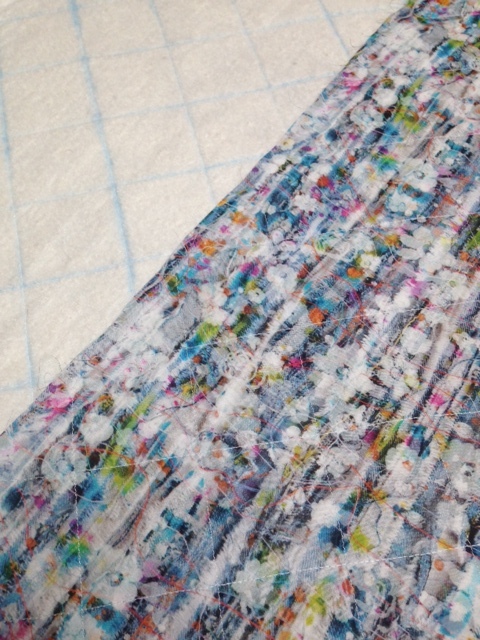 My rectangle of fabric is about 70cm long by about 35cm wide. 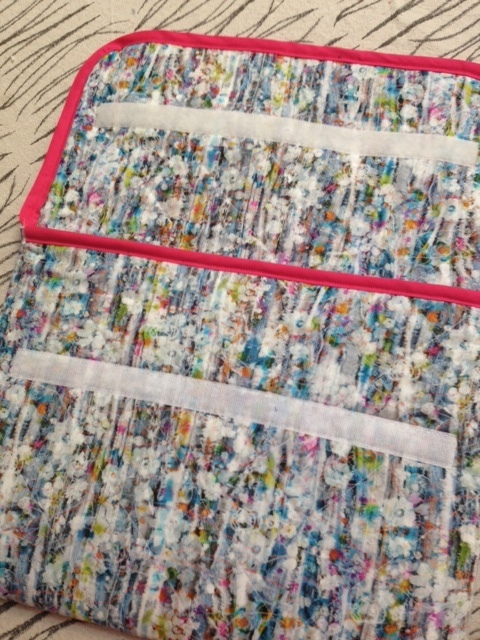 Next, sew the long ends together to make a tube. Keep the bag inside out. 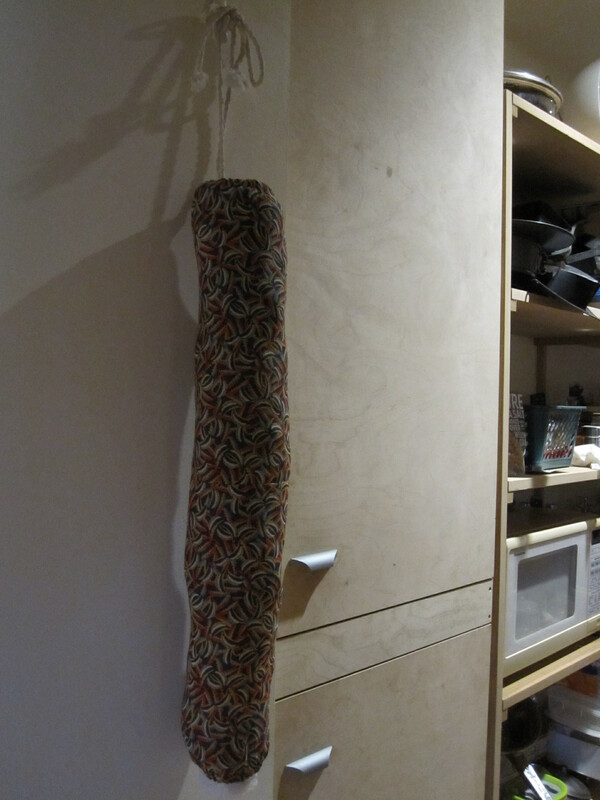 Up one end of the tube, turn the end up by about 3cm and sew most of the way around with a 1.5cm seam allowance. Cut about 25cm of elastic. 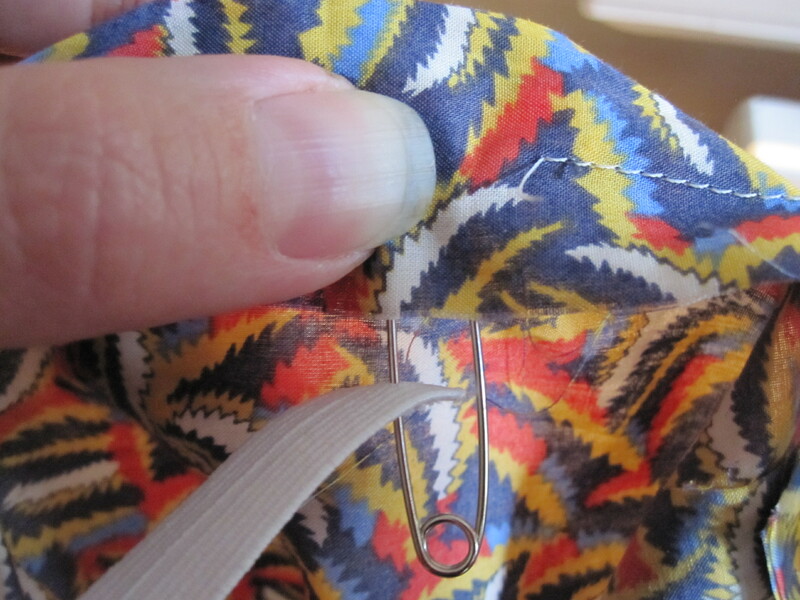 Put a safety pin on one end of the elastic. Thread the elastic through the casing you’ve just created. Sew the two ends of the elastic together going back and forth over your stitches about 4 times so the ends won’t come apart. Securing the ends of the elastic together. 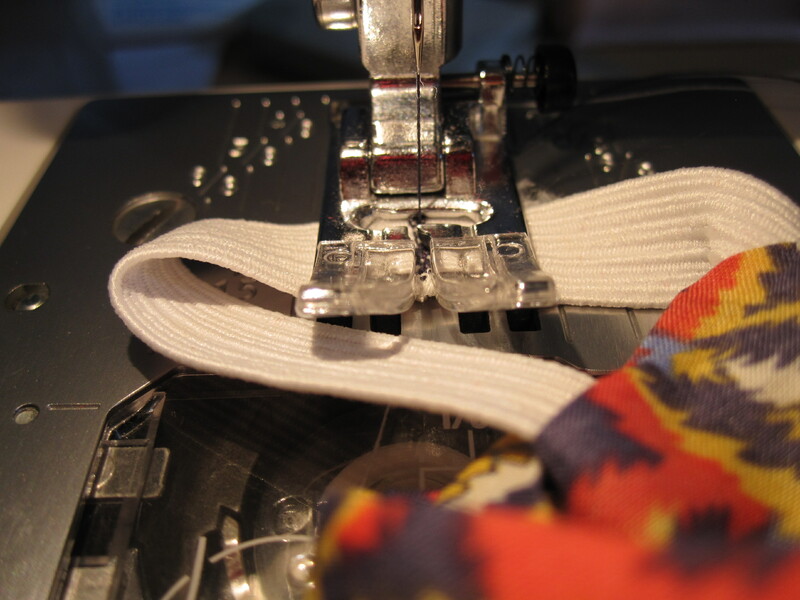 Now the elastic is safely inside the casing you can sew up the small gap you used to thread the elastic through. On the other end of the tube, again turn the end up by about 3cm and sew most of the way around with a 1.5cm seam allowance. This time, make sure the opening will be at the back of the tube where the seam is. Thread the rope or ribbon through. 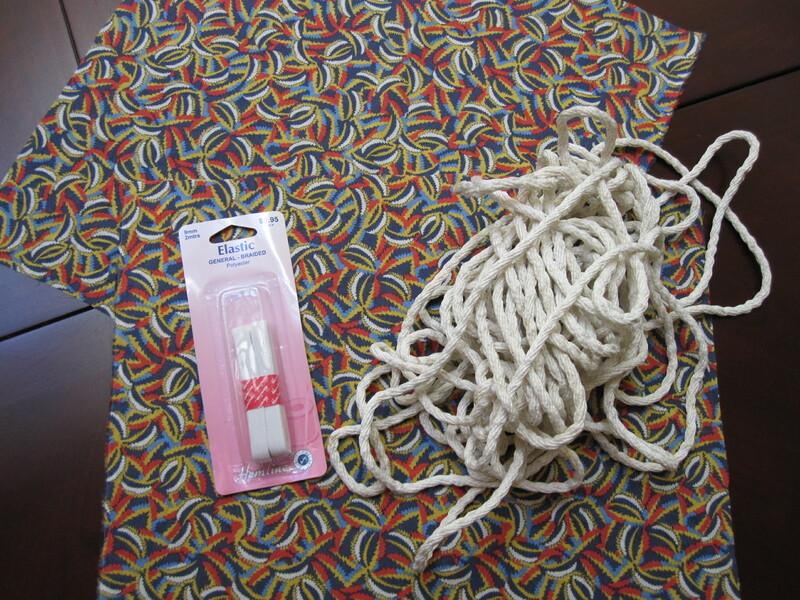 Pull the rope so the fabric is slightly gathered. This hole at the top of the tube needs to be wide enough for you to put bags into so don’t pull it too tight. Now tie a knot in the rope against the fabric so the size of the hole at the top of the tube doesn’t expand, and tie another strong knot high up the other end of the rope. This top knot will be the bit hanging from your hook on the wall so don’t make the knot too bulky. Now your bag is ready to fill with plastic bags. Once you’ve filled it, hang up your bag with the rope and you’re done! Voila! The bag bag is finished.